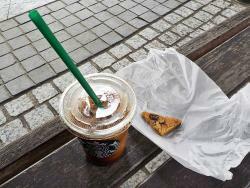 Nice Starbucks in Ebisu Garden Place. 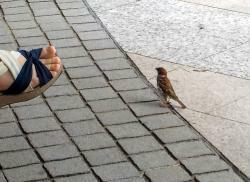 The service I received was excellent. Layout well-thought out with lots of light and lots ofwork space. 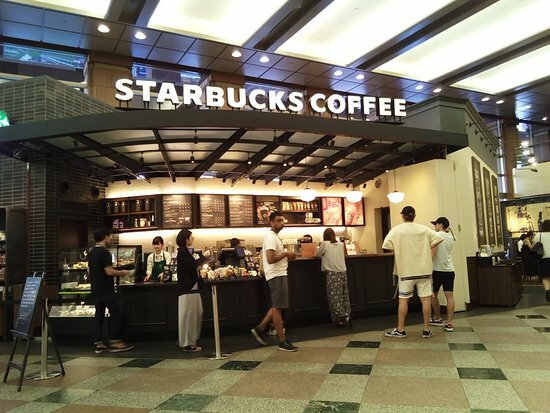 What you would expect in a Starbucks, coffee that is not especially memorable, good service up to the standard in Japan. 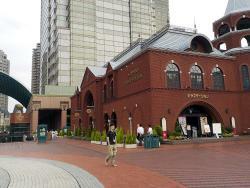 The most distinguished feature is location in a very trendy area in Ebisu, namely Yebisu Garden Place. 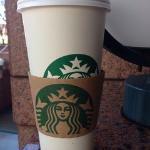 It's basically Starbucks as you have in the states. I stopped by for coffee as I missed it. They do have "original" menu such as green tea flavored frapacchino. I just had a vanilla latte. Service was great as it usually is in Tokyo. A typical SB with the same decor theme. The seats facing the windows are comfy and are a good choice. If you avoid the pre office hour and the pre lunch hour you will always get a seat. 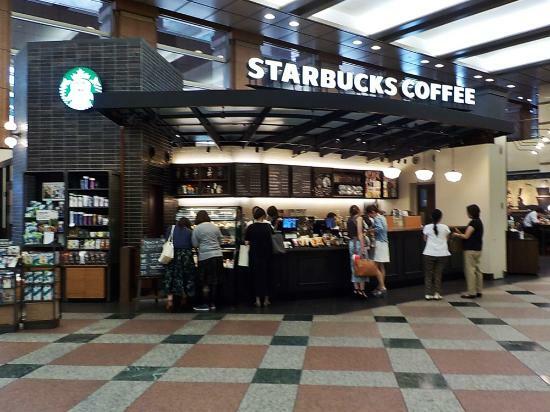 Get quick answers from Starbucks Coffee Ebisu Garden Place staff and past visitors. Is there any electrical outlets to connect a laptop?